Firstly, I would like to extend a sincere thank you to the staff of the website dbtechno.com for having recently featured material from one of my blog entries on their website. Secondly, as noted on this blog’s very first entry, I mentioned that the years 1980-1990 would be covered herein. Therefore, today’s entry deals with a film from the year 1990. That film is An Angel at My Table, which is the biography of New Zealand author Janet Frame, and is based on the author’s three separate autobiographies. It was originally intended to air on television as a miniseries but was instead released as a feature film. 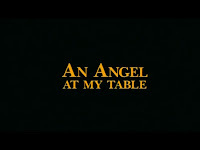 An Angel at My Table was directed by Jane Campion, who a few years later went on to direct the Oscar-winning film The Piano. Incidentally, Campion was the second female ever to be nominated for a Best Director Oscar, for her work on that film. 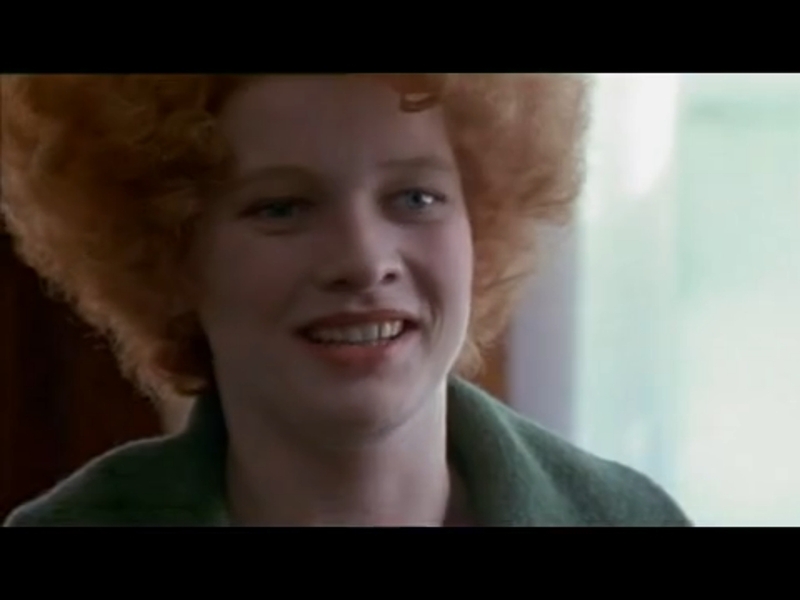 This film stars Kerry Fox in the role of Janet Frame. Fox is perhaps best known for her starring role in the 1994 cult classic film Shallow Grave. In this film however, Fox delivers what I would say is probably the best onscreen portrayal ever of a morbidly shy woman. The film is divided into three segments. The first segment covers the early years of Frame’s life. 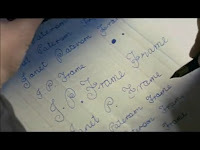 We see Frame as a young girl growing up a crowded, noisy household in a rural setting. We witness her interactions with other kids. The intense shyness that would go on to permeate her adult life wasn’t readily apparent at the time. We don’t begin to get glimpses of what her life would turn out to be like until she’s already an adolescent. The second segment of the film covers this period. Any viewer who’s ever suffered from shyness or general awkwardness can sort of relate to Frame and/or see aspects of themselves in her. 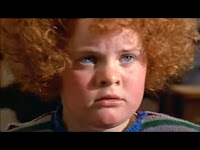 I first saw this movie when I was my teens, and in some ways I kind of identified with her, since growing up I was mainly a shy kid. Also, Frame was a late bloomer, much like myself. Nevertheless, hers was a life that seemed to have a thread of constant pain and suffering woven into it. It was during this period of her adolescence that she lost one of her sisters to a drowning. It’s not until the events in third segment of the film that Frame’s life begins to fall apart. By this part of the story, she has already reached adulthood. We see her living with an aunt and uncle while she attends college. Things seem to be going fairly well for her as she undergoes training to become a teacher. That plan ultimately gets derailed one day as her anxiety prevents her from being scrutinized by an inspector who observes her as she teaches her class. 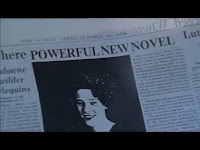 Innocently, she allows one of her instructors to read a draft of an autobiography that she’s written, and through it he learns that she had attempted suicide by swallowing a large number of Aspirin pills. He and some officials from her school convince her into spending some time at the psychiatric ward of a hospital. But, when the time comes for her to be sent home, she refuses to leave (due to her father’s violent temper), and she therefore gets sent to a mental asylum. 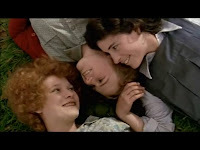 Once she’s there, she gets diagnosed with schizophrenia, which according to a dictionary definition of the condition read by her sisters is "a gradual deterioration of the mind with no cure." Although she's been discharged from the asylum, the worst is still to come, as she once again loses a sister in yet another drowning accident. 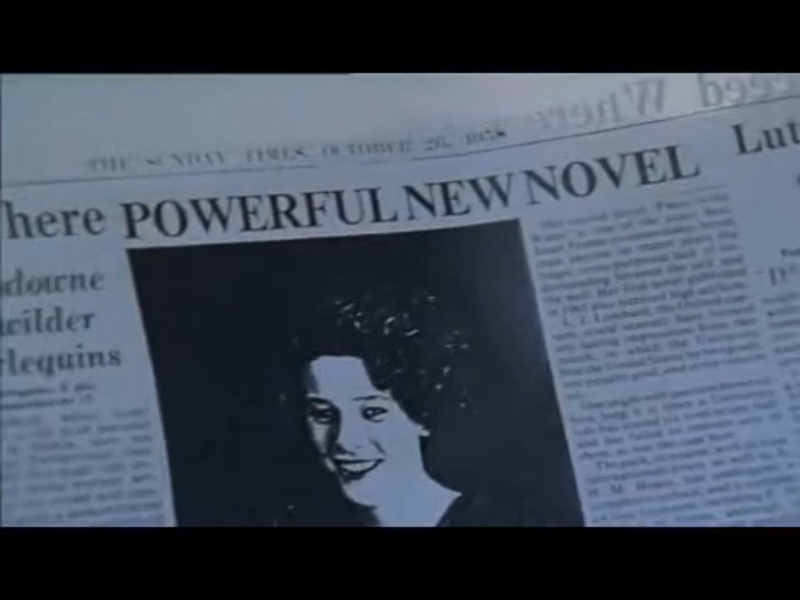 As Frame herself mentions in the weeks after the drowning, she comforted herself with writing. Unfortunately for her, she later gets talked into going back to a mental asylum, being told that they offer a "new treatment" there, and it's believed that her condition is curable. For the next eight years, she becomes subjected to over 200 electric shock treatments at the asylum. 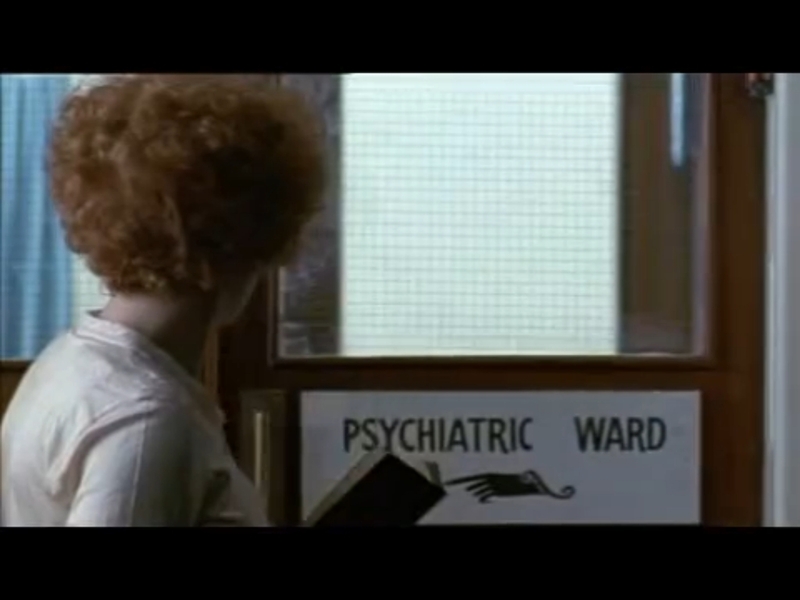 She’s even placed on a schedule to have a lobotomy. Thankfully though, her first book (containing short stories) gets published while she’s still at the asylum, and it’s subsequently determined that she won’t be needing the lobotomy. 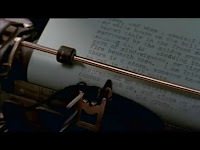 When she finally gets discharged from the asylum for once and for all, she gets introduced to a famous writer who invites her to move in with him so that she can spend her days working on new writing material. It is during this time that her first novel gets published, and she thereby secures a literary grant to travel overseas. Her travels take her to the cities of London and Paris, and later to coastal Spain. While in Spain, she briefly falls in love with an American man during the course of the summer. She then returns to London and has difficulty finding decent work, so she voluntarily admits herself to a psychiatric hospital. After some time, a psychiatrist there determines that she never suffered from schizophrenia, and he recommends that she undergo weekly psychotherapy sessions. Thenceforth, she continues with her writing endeavors. This movie has a runtime of two hours and thirty minutes, but it’s well worth it. The story itself is very sad, as Frame’s life was, for the most part, a sad life. In spite of that, you do get to see moments of joy in her life, and you can't help but feel proud for her whenever she's seen having a new successful accomplishment. 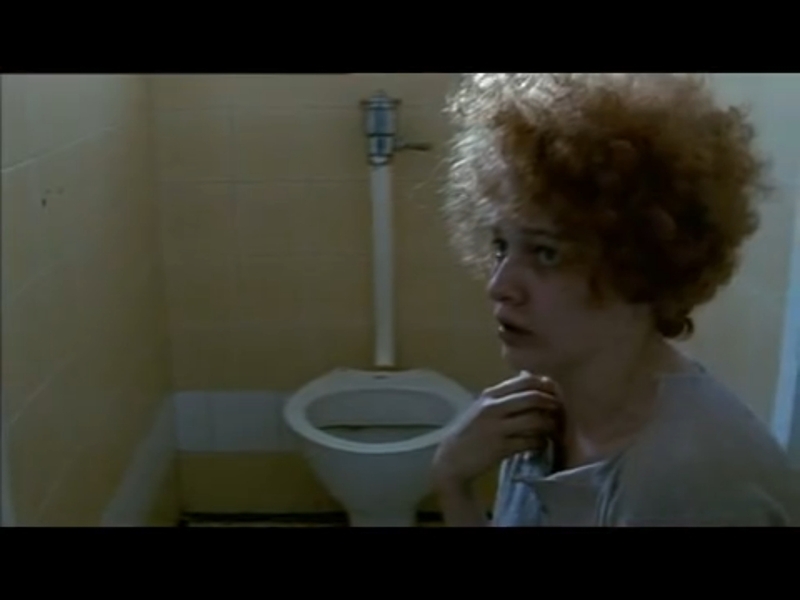 Kerry Fox’s performance (as Frame) was simply astonishing. A tremendous performance, and it was a breakthrough for her acting career. And in summary, this film was a marvelous achievement for its director, Jane Campion.